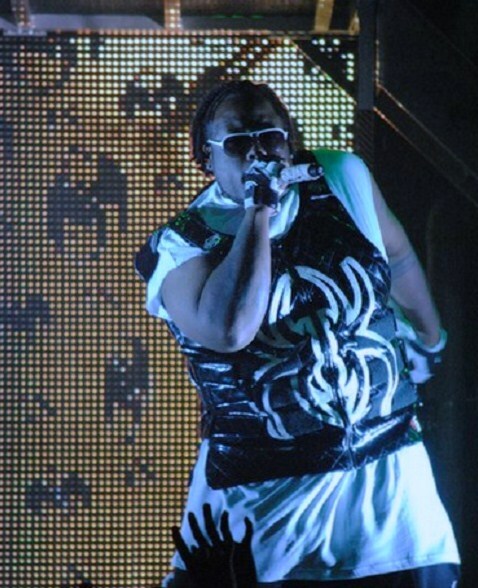 Following all of the recent buzz, Krizz Kaliko took to Twitter to share several new updates with fans. As Kaliko would reveal, Kickin’ And Screamin’ may very well be his best offering yet. According to Kaliko’s tweets, both Tech N9ne and Strange Music execs are more than impressed with the album – in fact, they are “freaked out.” Krizz Kaliko has been busy talking up the album on Twitter and has even confirmed that the album is complete with the exception of guest features. It sounds as though Krizz Kaliko has crafted a classic that he can call his own. Stay tuned for the latest on Kickin’ And Screamin‘! Do you think Kickin’ And Screamin’ will be Krizz Kaliko’s best release? What do you make of Strange Music’s reaction to hearing it?